My favorite place was my great grandmother’s house. 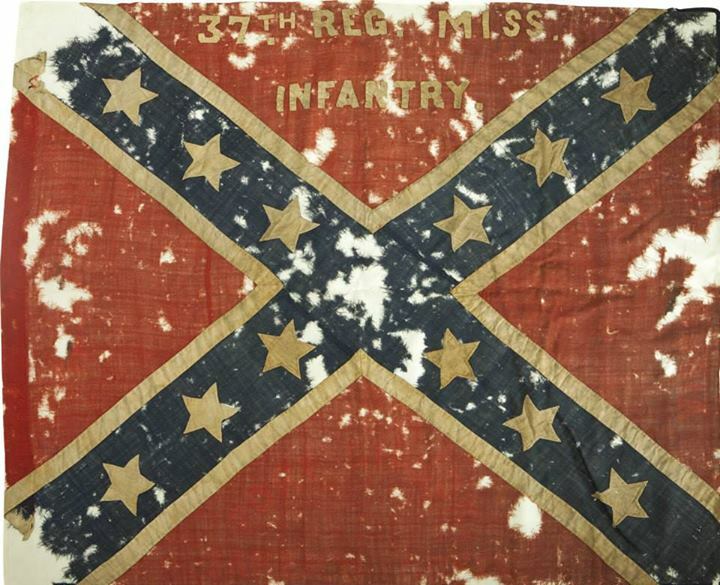 She lived in Zero, Mississippi, just south of Meridian. This photo, courtesy of my cousin P. Grayson, is around 1925. 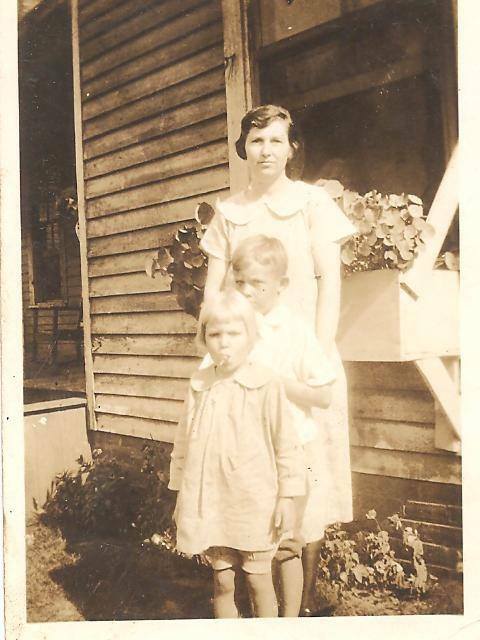 She is with her son Howard and her daughter Azalea, my grandmother. Grandma Pickett’s home wasn’t grand, but it was awesome. She had chickens who used to peck at my toes when I went out to collect the eggs. She had a cow that appeared as a calf each spring and disappeared each winter. I supposed we had lots of roasts because of that, but I never thought to ask what happened to the cows. I seem to remember a horse or two. I also remember five little ceramic pigs that held seasonings, salt, and pepper. They sat on the shelf above the kitchen sink. The house always smelled like sweet tea and green beans. My cousins lived next door, and I would run back and forth between playing with them and spending time with my great grandmother. Eula Ouida Keene Pickett 1899-1981 spent a lot of her time sewing quilts. I never thought much of it, but she was always in her chair, working on a new quilt with her glasses resting on the end of her nose. 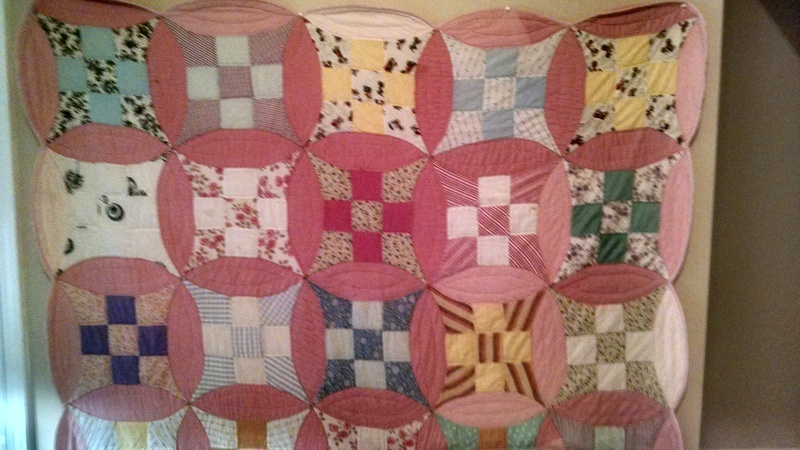 When I turned sixteen, Grandma Pickett gave me one of those quilts, just as she did for each of her six great-grandchildren. The pink one was for my birthday. The blue one was given to me later, just before she died. I was seventeen years old. 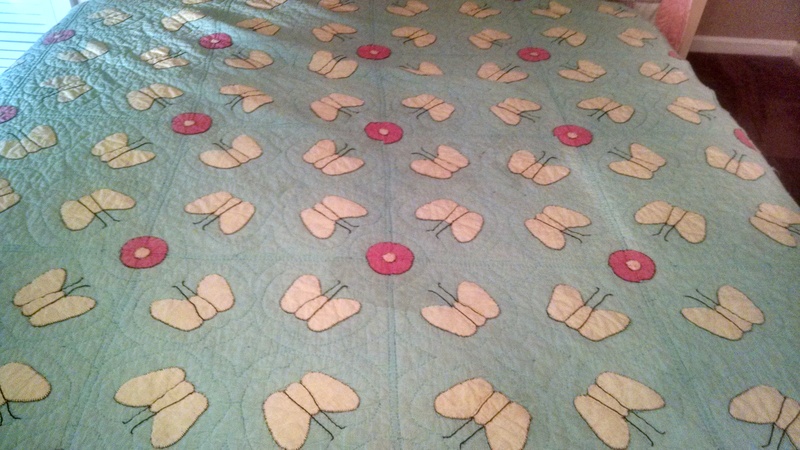 I still use the quilts in our guest rooms and think of her every time I make the beds. Burying children used to be a more common occurrence than it is today. 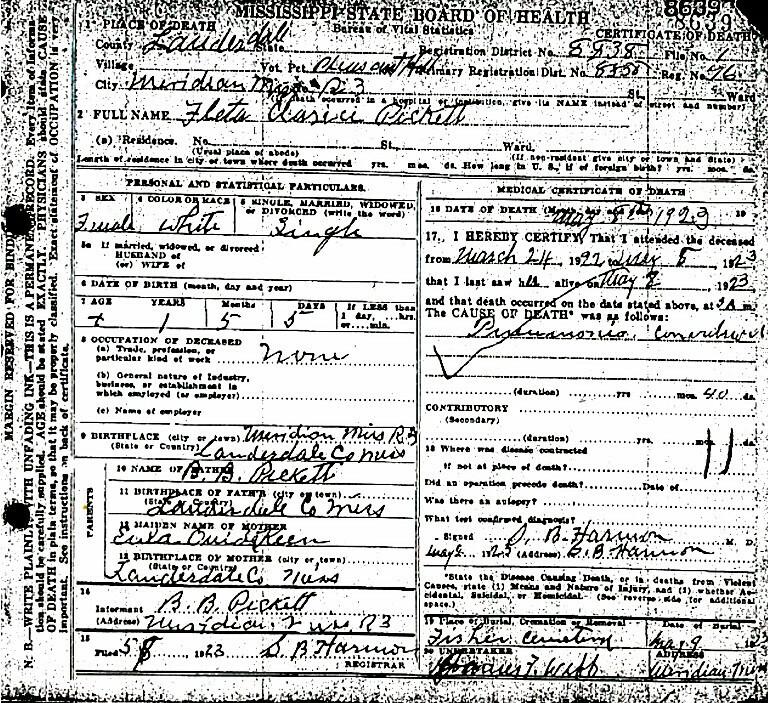 On This Day in 1921, Fleta Marie “Clarice” Pickett was born in Lauderdale County, Mississippi to Benjamin Berry Pickett and Eula Ouida Keene Pickett (my great grandparents). 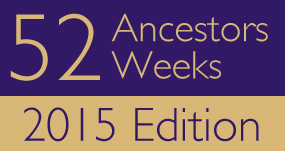 She had two older siblings: Howard who was four and Margaret Azalea (my grandmother) who was two. She was named after her mother’s older sister, Fleta. Months before, Fleta had given birth to a daughter and named her Eula. The two sisters, though fourteen years apart, were obviously very close. Clarice was born into a large family as her father had five siblings and her mother had seven who all lived nearby. 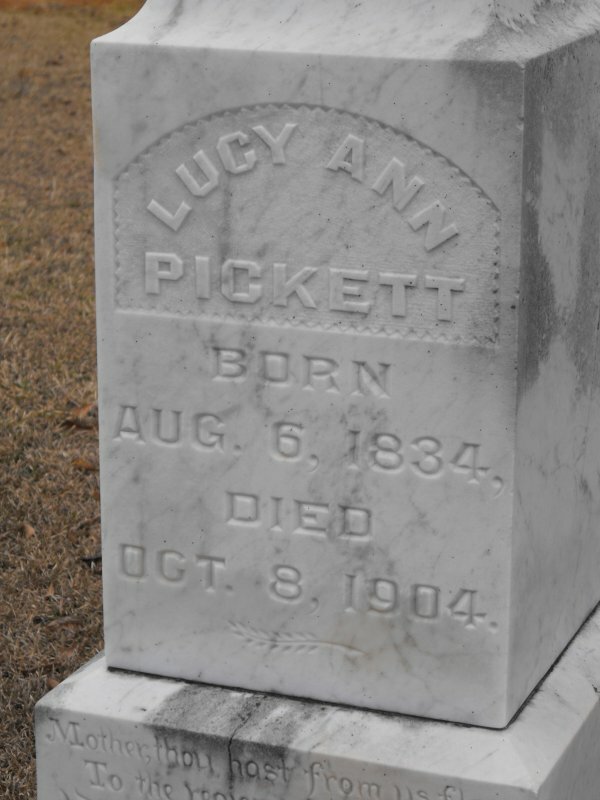 Her father’s mother was from the Fisher family, and the Picketts, Keenes, and Fishers were numerous in the area, and still are today. So much so, that they have their own family cemetery on Zero Road called Fisher Cemetery. 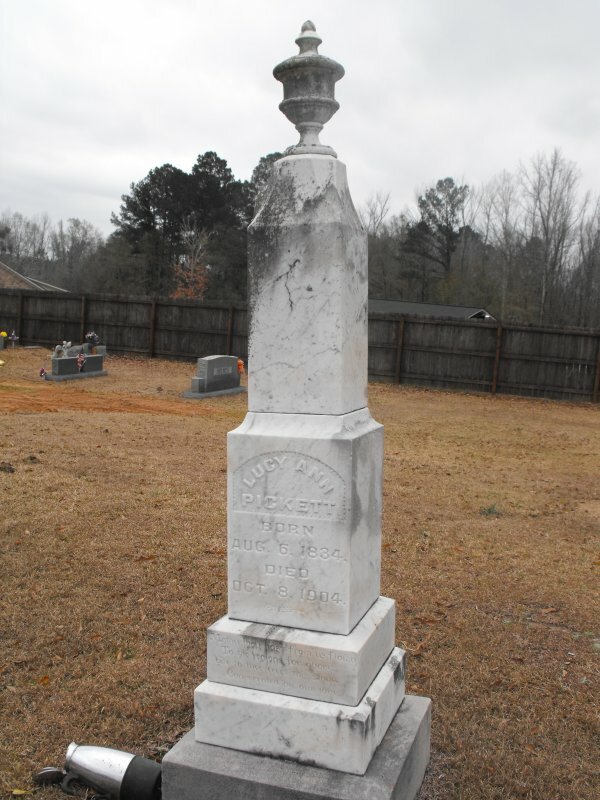 Even though family cemeteries fell out of vogue in the early 1900s in favor of community cemeteries, Fisher Cemetery is still used today. 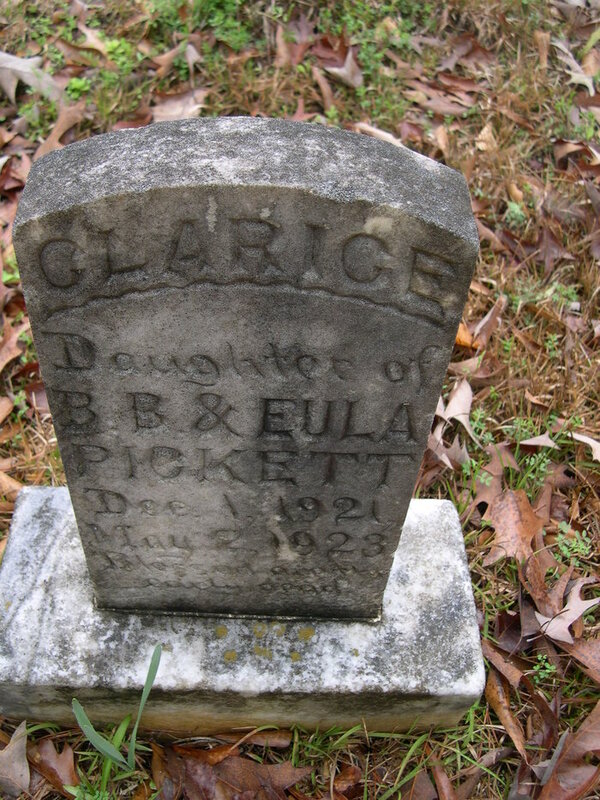 Fleta Marie “Clarice” Pickett, 17-month-old daughter of Ben Berry and Eula Keene Pickett, who reside near Zero, MS, passed away this morning at 4 o’clock. Funeral services will be held from the residence Wednesday morning at 10 o’clock. Interment is to follow in Fisher Cemetery. This post brought to you by On This Day.